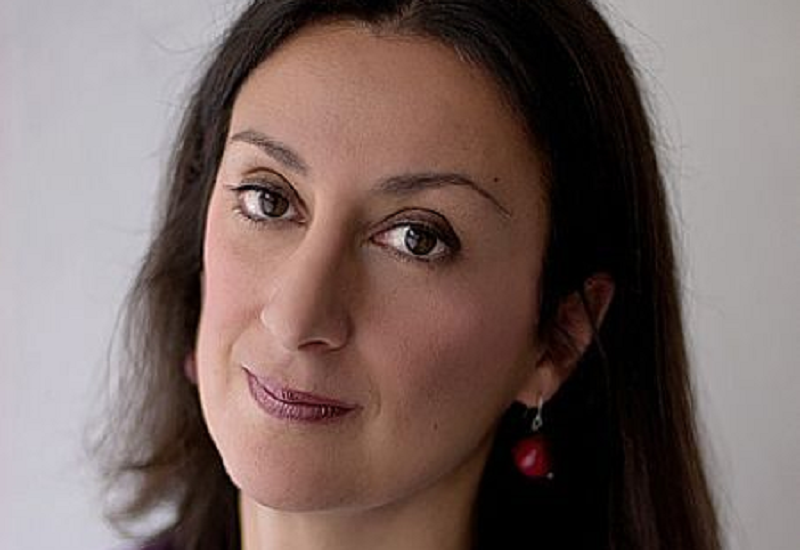 Maltese journalist Daphne Caruana Galizia. Despite its small size, the Mediterranean island nation of Malta sees a surprisingly high number of libel cases. Notably, criminal defamation remains on the books in Malta – with a potential penalty of a year in prison – and the country’s politicians have traditionally not been shy about filing charges against journalists who scrutinise their actions. 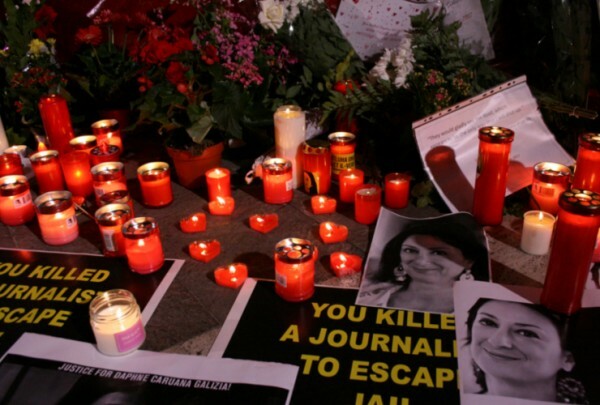 One journalist who knows Malta’s libel laws well is journalist Daphne Caruana Galizia, who writes a twice-weekly newspaper column and daily blog. Politico magazine last year named Carauana Galizia one of the 28 people most likely to shape Europe in 2017 and beyond, describing her as a “one-woman WikiLeaks, crusading against untransparency and corruption in Malta”. Caruana Galizia has been targeted in various civil and criminal defamation cases over the course of her career. Most recently, she was acquitted in November 2016 of criminally defaming a former Maltese Labour Party politician in a series of articles that noted the politician’s alleged involvement in a plot to kill a former Libyan prime minister in Egypt in 1984. The court ruled that the allegedly defamatory statements were backed up by strong evidence and were the result of a careful investigation on Caruana Galizia’s part. The International Press Institute (IPI) recently asked Caruana Galizia for her thoughts on what needs to be changed to protect Maltese journalism from the abuse of libel laws. IPI: How big of a threat do Malta’s libel laws pose to freedom of expression and critical journalism? Caruana Galizia: They pose a very great threat to freedom of expression and critical journalism because they create a “chilling effect”. The fees and court expenses for filing a civil suit for libel are low and therefore not a bar to frivolous cases. There is no penalty to be paid by those who file cases unnecessarily, even if they eventually lose the case. Meanwhile, the journalist who has been sued has to pay a lawyer to defend him/her, pay fees to file a formal response to the suit, and go to many court hearings over the course of several years. Even if the journalist is cleared of libel, he or she has still paid a heavy price in terms of stress, time wasted and money spent. Criminal defamation cases are even worse. In this case, there is really no bar. The politician or other public person who feels himself to have been libelled will file a formal request for the police to prosecute the journalist, and the police are obliged to comply as they cannot ignore a formal request. The complainant pays nothing, as this is a police prosecution and not a civil suit. Meanwhile, the journalist must pay lawyers to defend him/herself and be present at every single court hearing as required under Maltese law. The stress is great. 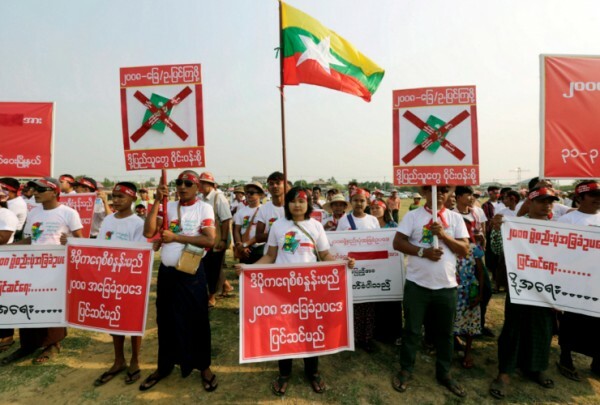 Though the government has pledged itself to repeal the criminal defamation law, it has not. IPI: How, if at all, does the legal pressure you face impact on the subjects you choose to cover and how you cover them? Caruana Galizia: It does not impact on the subjects I choose, at all. While being a free operator who is not subject to editors (at least, not in terms of my website) makes it more stressful because I face the charges alone, and more expensive because I must pay my own fees and court costs, at least it leaves me free to choose my own subjects. People working for newspapers are less free and editors are generally terrified of libel suits to a degree that has a chilling effect on the way stories are reported. IPI: From your experience, what needs to be changed in order to ensure that Malta’s libel laws are not abused to suppress journalism and commentary in the public interest? Caruana Galizia: The criminal defamation laws have to be repealed. You simply cannot have politicians using the police to prosecute the journalists who write about them. The law, which was meant to protect the innocent from slander, is ripe for abuse by the powerful against those who oppose them. The court fees for filing libel suits have to be raised to avoid frivolous or “opportunistic” filing. Additionally, if the person filing for libel is found to have been clearly in the wrong, then there should be a penalty paid, or compensation for the journalist who was put through all that unnecessarily. IPI: Last October, the Maltese government announced plans to abolish criminal libel. How important would this step be? Caruana Galizia: The bill to repeal the criminal defamation law contains an anomaly which states that cases which are still pending when the law is repealed will simply carry on regardless. This is completely absurd and runs contrary to Maltese criminal law and to judgements by the European Court of Human Rights. My view is that if the government is forced to remove this clause, then it will not go ahead with the bill at all. It wants current cases to continue because most of the pending cases involve Labour politicians acting against journalists. IPI: How strong is the level of public support for freedom of expression in Malta? Caruana Galizia: Freedom of expression is very poorly understood in Malta. The very concept is still strangely novel. The general belief is that people shouldn’t write things which upset others, and that they should be prevented from doing so. Because of this, your average Maltese person is not shocked by the attempts of politicians to go after journalists. For the same reason, they do not understand what a serious matter it is that the prime minister’s communications aide, Glenn Bedingfield, uses a website in his personal name to mock and attack critics of the government and particularly, critics of the prime minister and his wife. Oddly, they see this as “freedom of expression”, and do not understand that it is the very opposite: an attack on freedom of expression by attempting to silence through fear of government vengeance– by means of veiled threats, insults, personal remarks, exposure of personal information and mockery – the critics of the government.